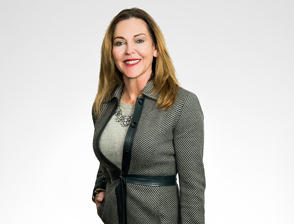 Join Michael Best Partner Elizabeth Rogers at the 2019 Houston Cyber Summit where she will discuss “Leveraging Cybersecurity as a Competitive Advantage” at the George R. Brown Convention Center in Houston, Texas, on Wednesday, February 27, 2019. As a member of the panel, Elizabeth will examine Cybersecurity and the impact on new business and renewal of contracts, compliance with GDPR and NIST – CSF, the do’s and don’ts of Cyber Insurance, as well as how to sell Cybersecurity to the Board and C-Suite. 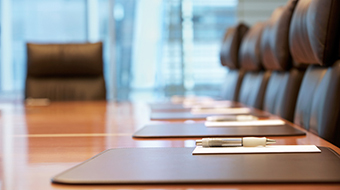 This panel discussion is intended for Board of Directors, CEOs, and business leaders alike. The Houston Cyber Summit is a forum designed for business leaders and executives to learn how to protect and reinforce their business through a proactive cyber security strategy that aligns with the business strategy. The Summit provides real-life case studies and frameworks on keeping your business safe. Don’t miss this opportunity to learn from and work hand-in-hand with some of the most respected names in cyber security leadership. To register and to learn more, click here.